Our Maritime practitioners have years of experience in maritime and transportation law, shipping transactions and disputes. Our expertise include advising and representing Shipping Lines, Vessel Owners, Agents, Charterers, Operators, Ports & Terminal Operators, Ship Builders, Logistics providers, Freight Forwarders, Hull and Cargo Insurers, etc. 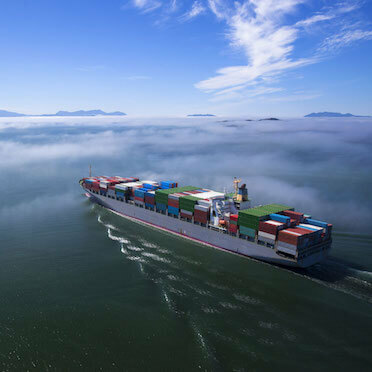 There are various hurdles in shipping industry, and it is important that you get the right advice and documentation before entering into any transactions related to Marine & Shipping. We understand the business requirements of our clients from the shipping sector. We have vast experience and a high degree of expertise in assisting creditors in relation to all the phases of a ship arrest and release. We also conduct workshops and seminars in relation to shipping, and maritime industry, its developments and market knowledge.